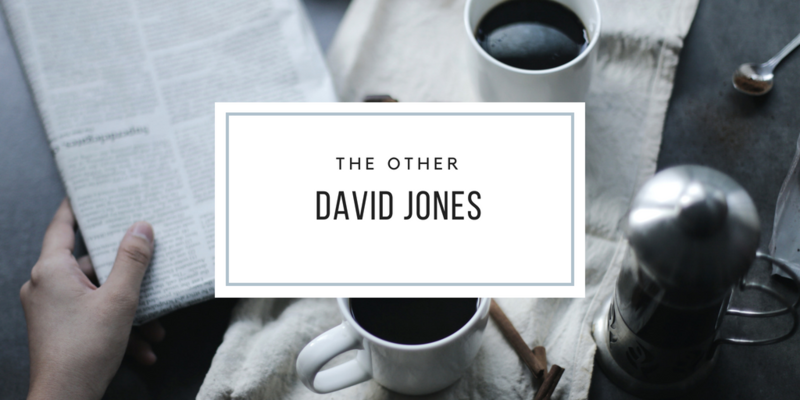 So here I am, the other David Jones–a guy with a name that is very basic, but a life that is not. I am a Christian, husband, and soon-to-be father living in Nashville, Tennessee where I work as a Senior Editor of a publishing company. I spend most of my time editing, planning, and interviewing people from all walks of life (Candace Cameron Bure, Max Lucado, Adam Wainwright, Matthew West, Rend Collective, just to name a few), but I also have a love for writing, which is why I’ve created this site. Believe it or not, but I’ve actually appeared in the Washington Post, MLB.com, The Tonight Show with Jimmy Fallon, and NFL Live, but not for reasons you’d expect! I hold a Masters in Organizational Leadership from Trevecca Nazarene University, and a Bachelor of Science in Theology and Youth Ministry from Welch College. If you’re interested in hiring me to write, edit, or be a fantasy football consultant, you can email me: david.t.jones84@gmail.com and you can find me on Twitter: @iPopEditor.